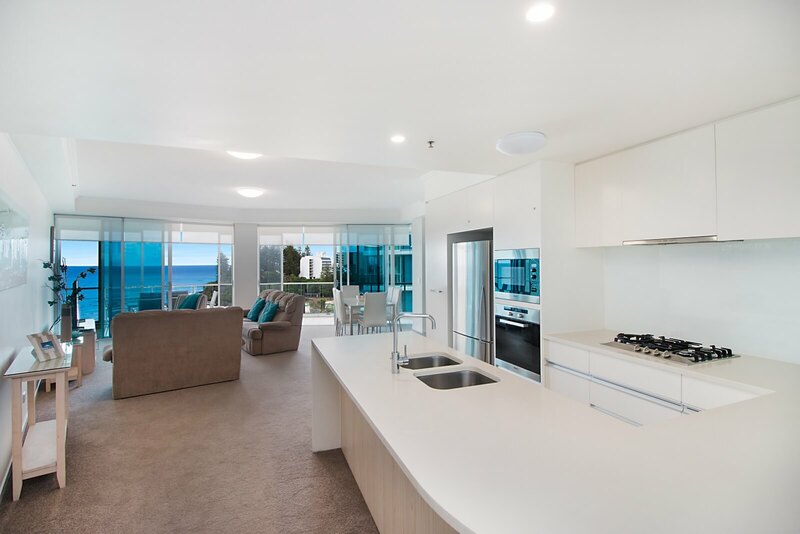 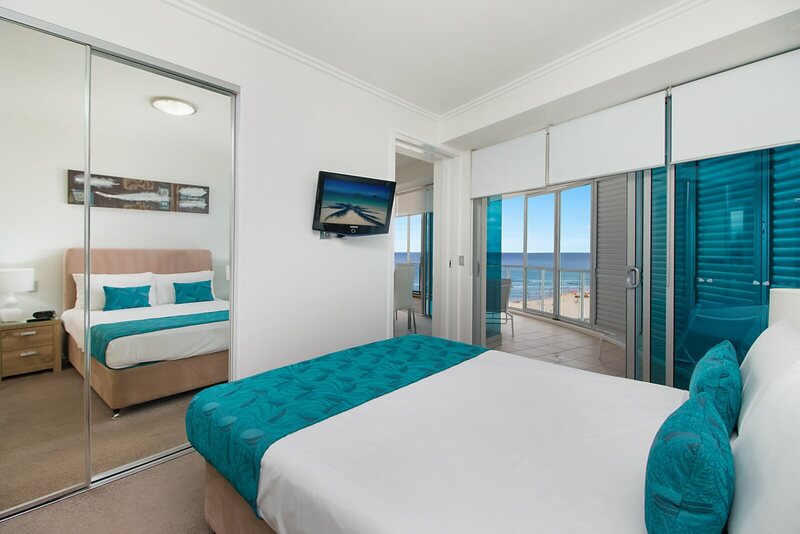 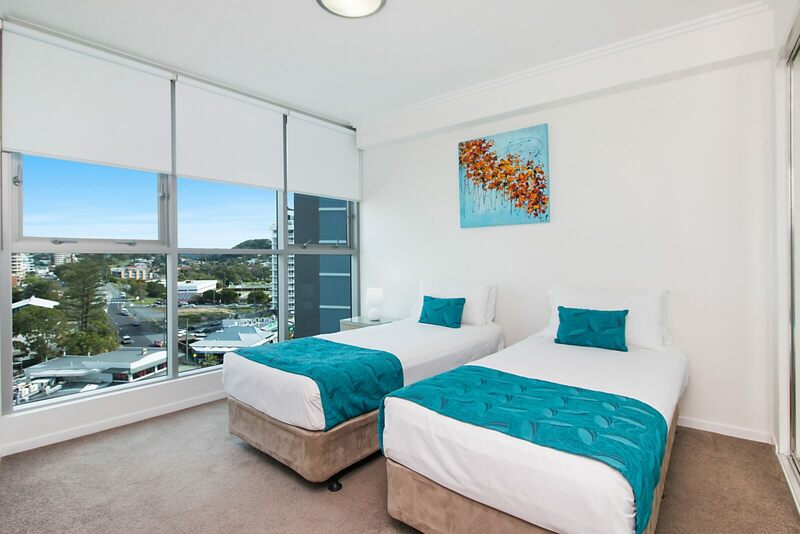 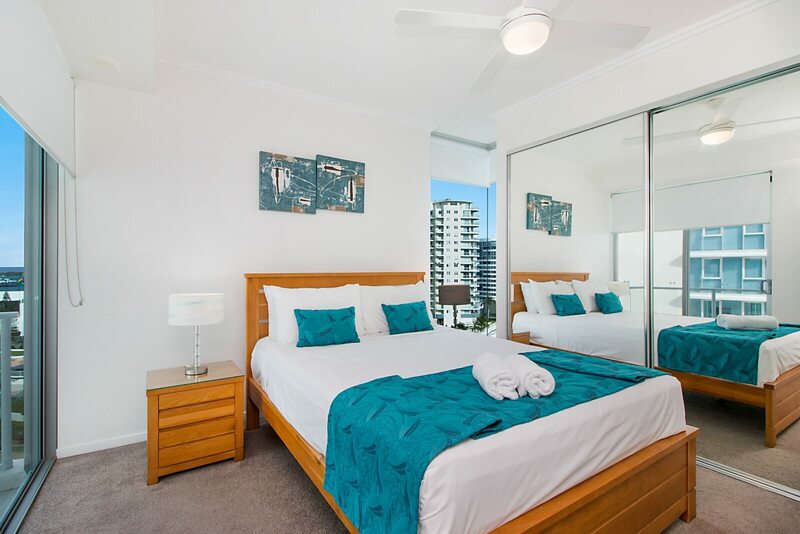 Boasting a special position within the heart of Coolangatta’s beautiful beachfront, Reflections is an immaculate beachfront holiday apartment that will be sure to impress. 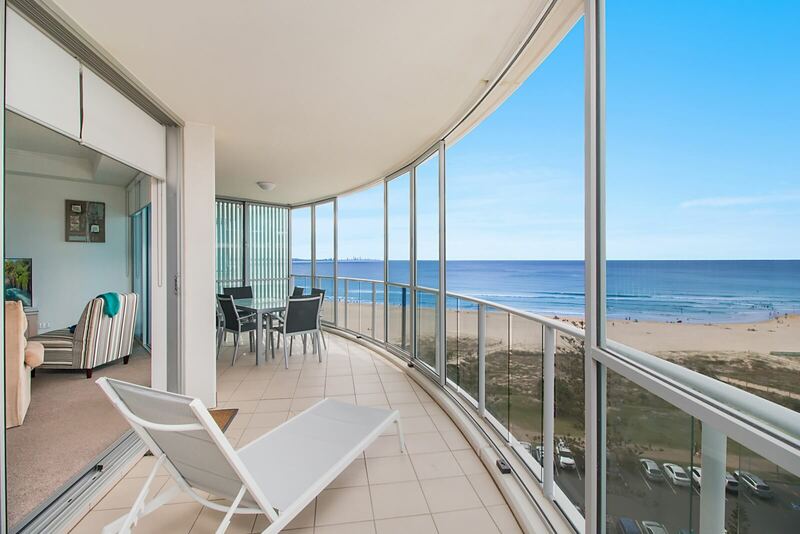 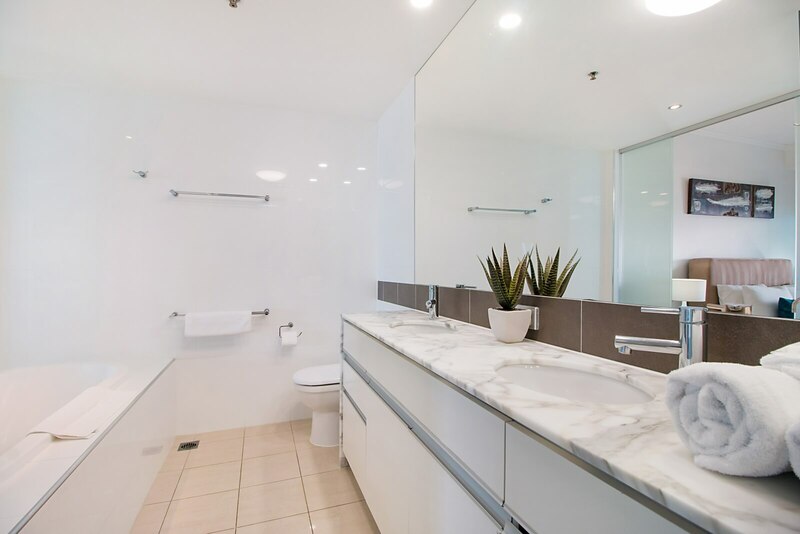 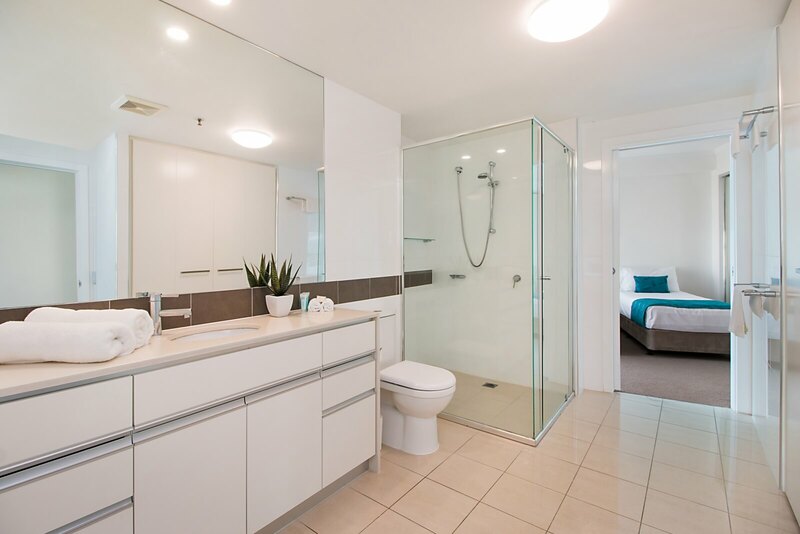 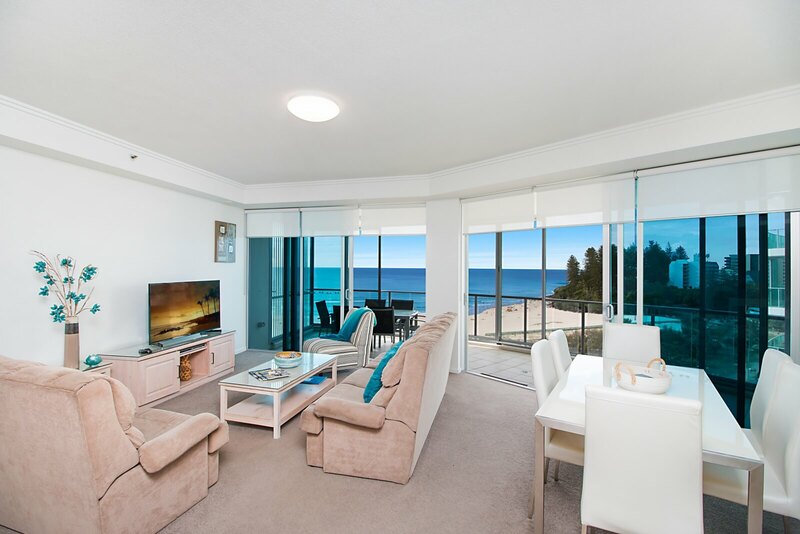 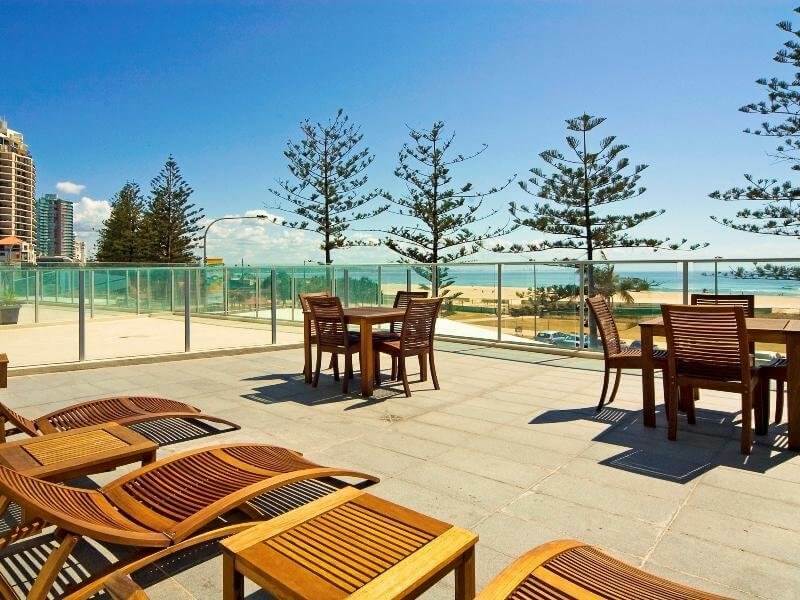 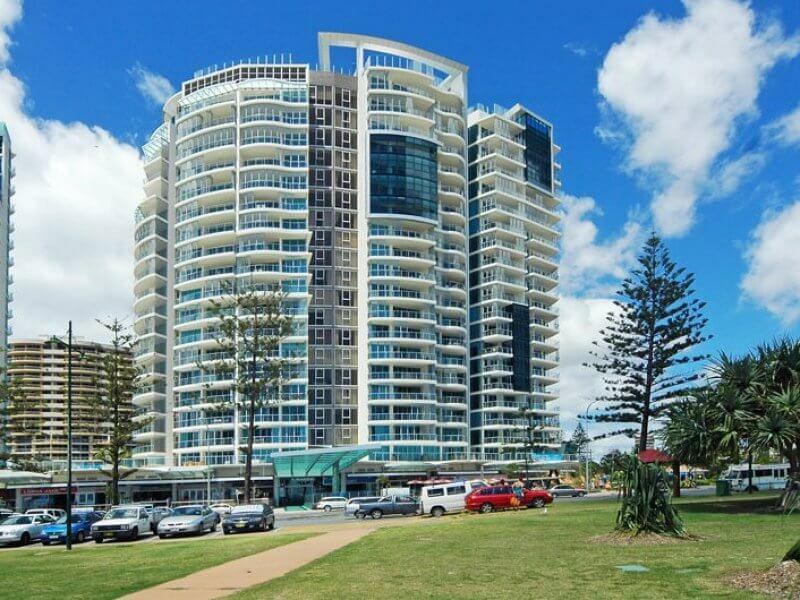 Overlooking the spectacular Greenmount Beach and set on the 9th floor of the popular Reflection Tower Two building, this units shining moment is upon entering where you can immediately appreciate the quality of the finest details that are complimented by the beachfront surroundings. 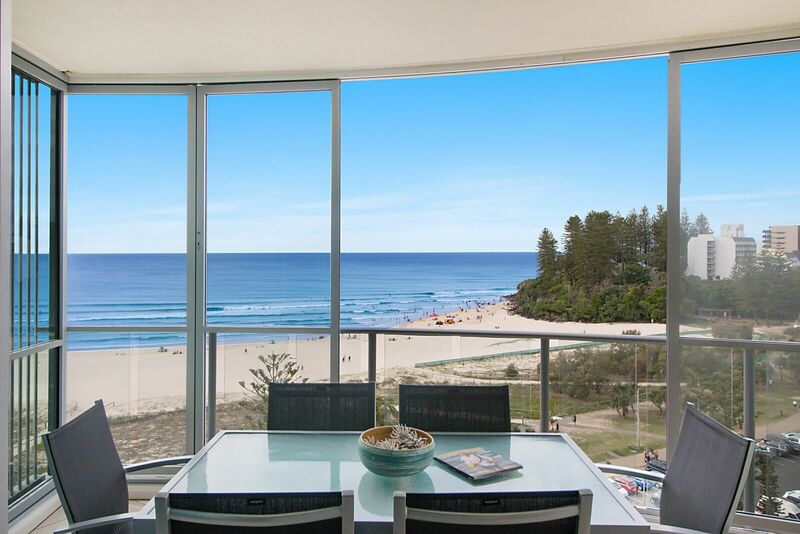 We especially love that the home reflects the beach side vibe of Coolangatta, with an irresistibly casual feel. 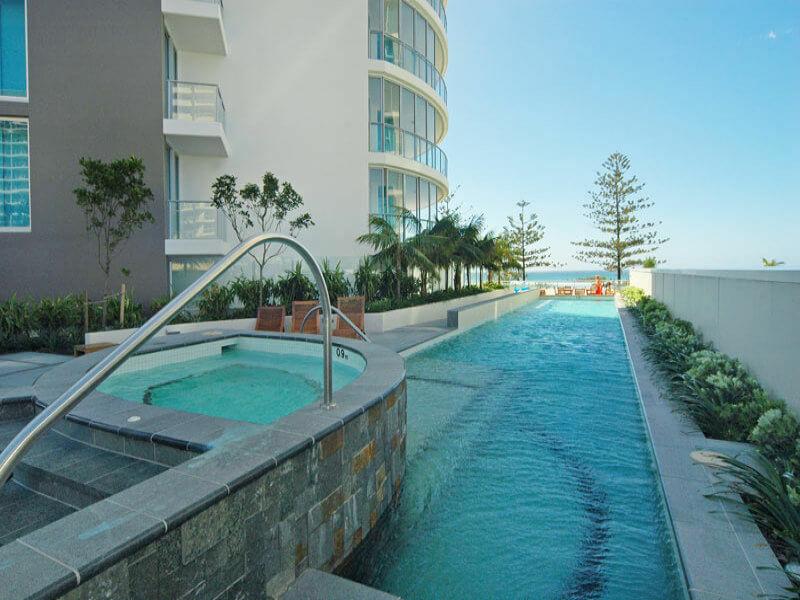 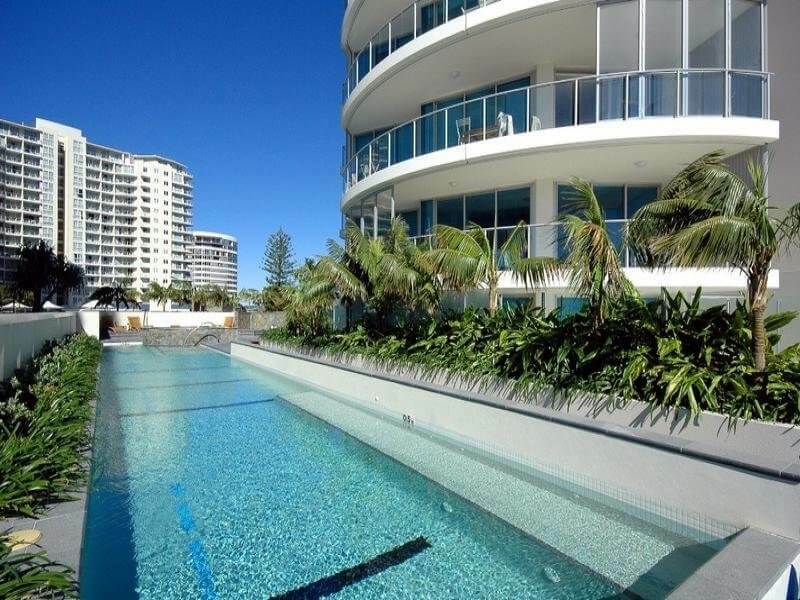 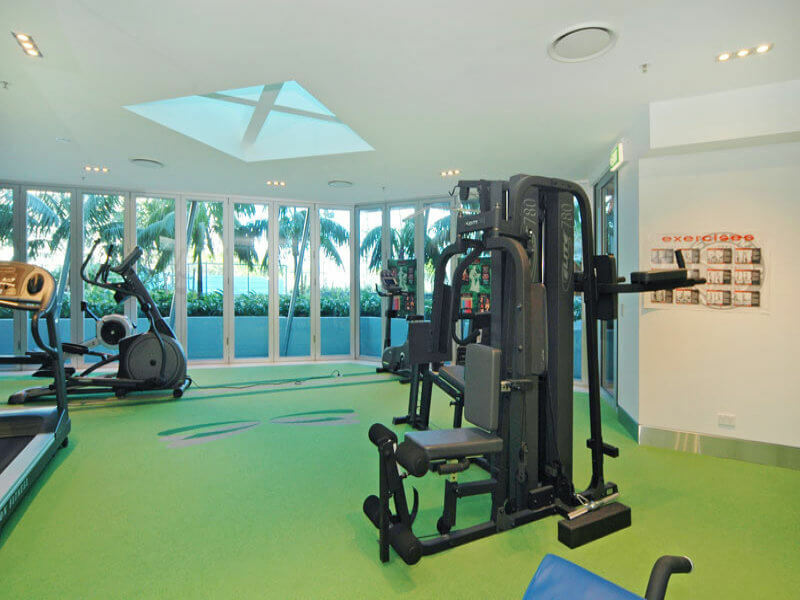 Reflection Tower Two is a secure resort in the heart of Coolangatta on the beachfront offering world class resort facilities include: gymnasium, sauna, in-ground pool, spa, sun lounge area, Zen garden, executive residents lounge, theatrette, BBQ area, undercover secure car parking.